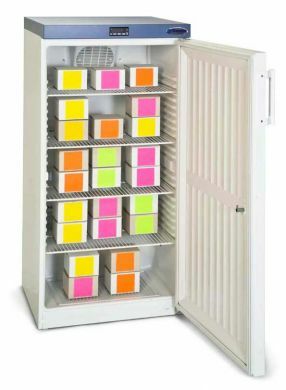 MediSafe supplies Shoreline pharmacy fridges that are available in a range of sizes and capacities and are specifically designed to cater for the exacting standards required by the healthcare profession. All Shoreline products come with a 24 month parts and labour warranty. Pricing includes delivery/unpacking and siting into Mainland UK address. Deliveries usually within 5 working days of the place of order. Please note regarding WEEE, for customers purchasing a new Shoreline model and replacing an old Shoreline model Shoreline do not charge for the recycling. If replacing a non-Shoreline model, then this will be chargeable by Shoreline subject to size and location. For an overview of the Shoreline Medical pharmacy fridges view the Shoreline refrigerator brochure PDF here or for further information contact us at MediSafe. We'll be pleased to help.